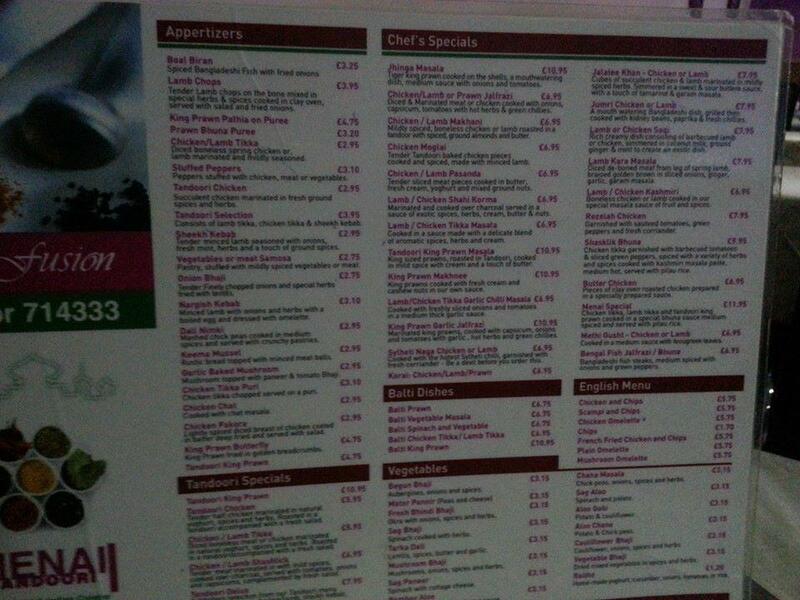 After looking at Oriel Tegfryn Gallery, have a meal at Britannia Curry House. Indian cuisine is well-cooked at this restaurant. 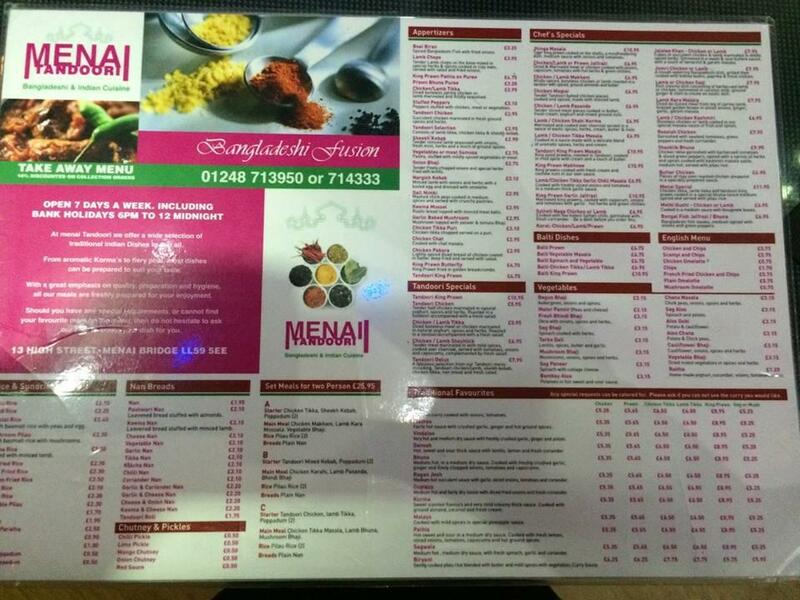 Tasty chicken tikka, biryani and lamb will impress you at the first bite. 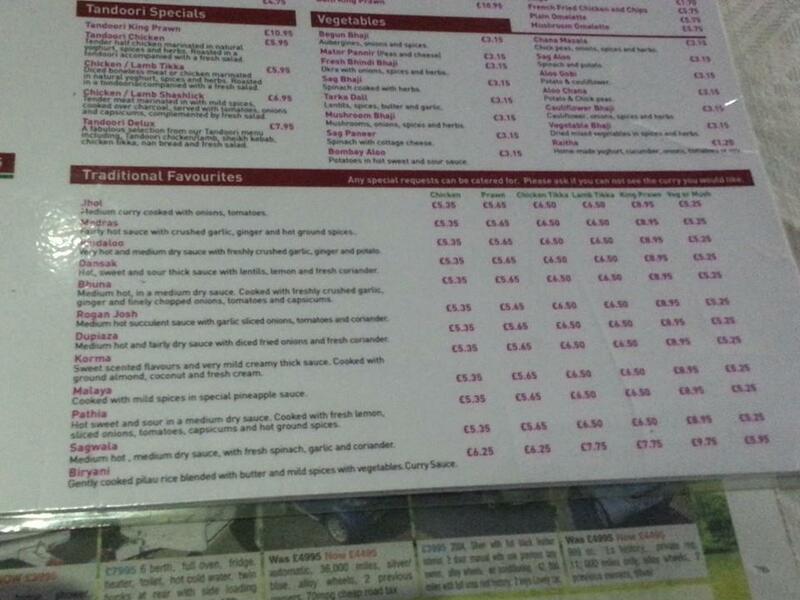 At Britannia Curry House, you can order dishes as a takeaway. Most users indicate that the staff is nice. The fabulous service displays a high level of quality at this place. 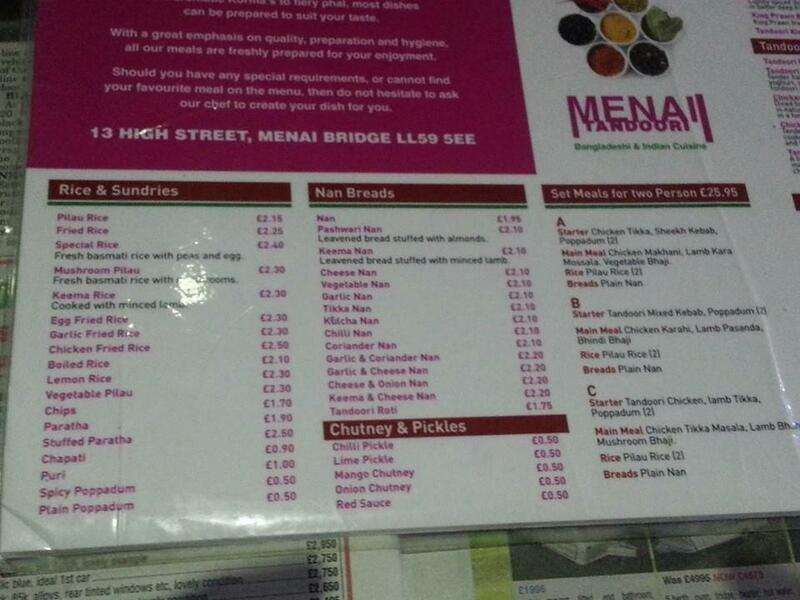 Reasonable prices are what you will pay for your meal. A number of visitors point out that the atmosphere is comfortable here. TripAdvisor users rated this spot 4 out of 5. Amazing curry, gorgeous flavours. Well worth a visit. Staff very friendly. Will definitely be going back. 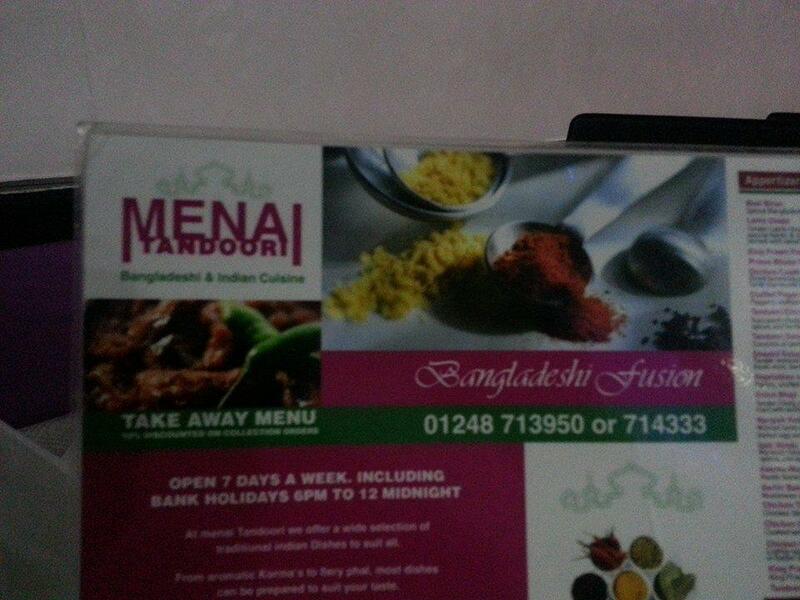 Excellent service..Amazing curry, please try it. If you don't see what you need they will adapt the curry to your taste. I actually ate here in the summer, and kept meaning to write a review but never quite managed it. 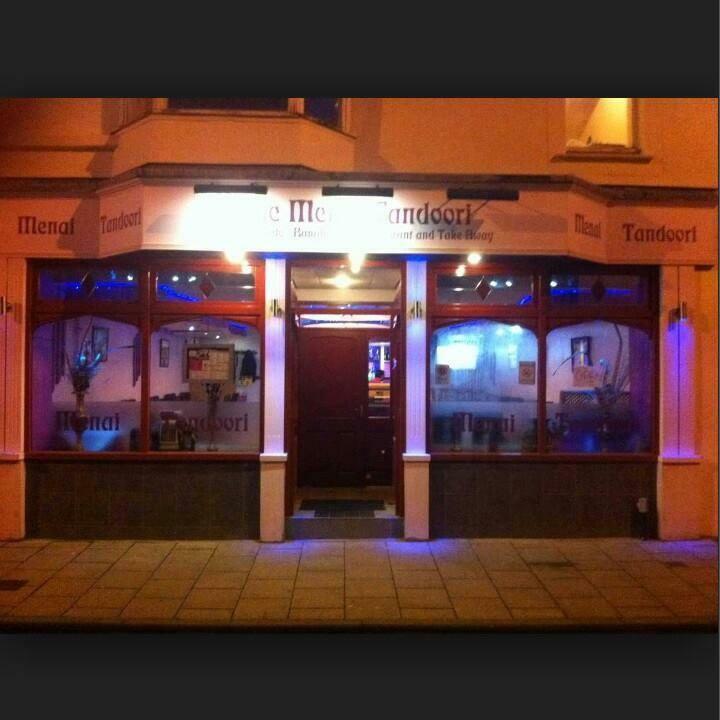 My wife and I found the food excellent - one our best curry experiences ever. The dishes we had were light, delicately spiced and well-balanced. You could taste and identify the flavours. The bhindi was a delight: fresh and cooked just right - not crunchy, but not cooked to preserve the texture, the way french beans are in a good restaurant. The chef/owner chatted to us about what he is doing, and is clearly passionate about his food. If you are used to things in a standard gloopy red sauce with lots of chilli, the style of some dishes might seem a little unfamiliar, but if you want to try something more interesting, I would try here. (I think they do serve standard "British-Indian" curry as well, but as I didn't opt for that I can't comment) I would love to go back, but I live 300 miles away. If ever I'm back in the area I'll see how they are getting on. They deserve to do well.